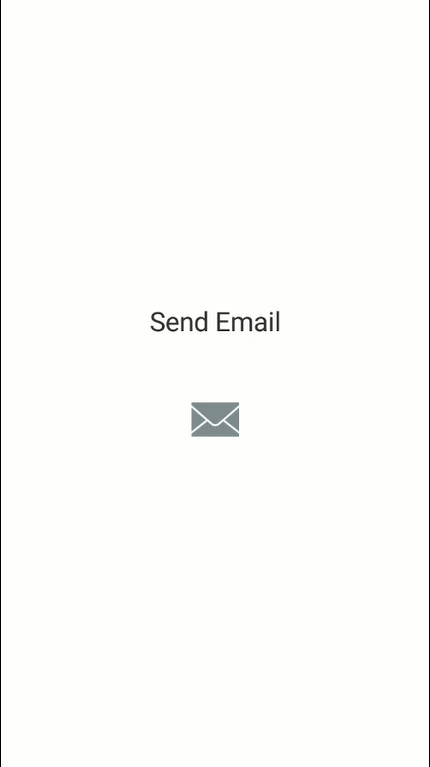 Add 'send Email' functionality in your app in seconds- just drag and drop the component, configure few properties and voila! 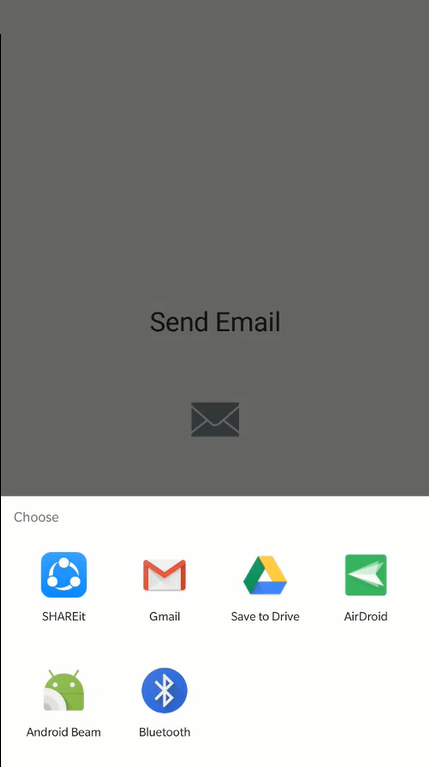 users can now initiate an Email from within your app. 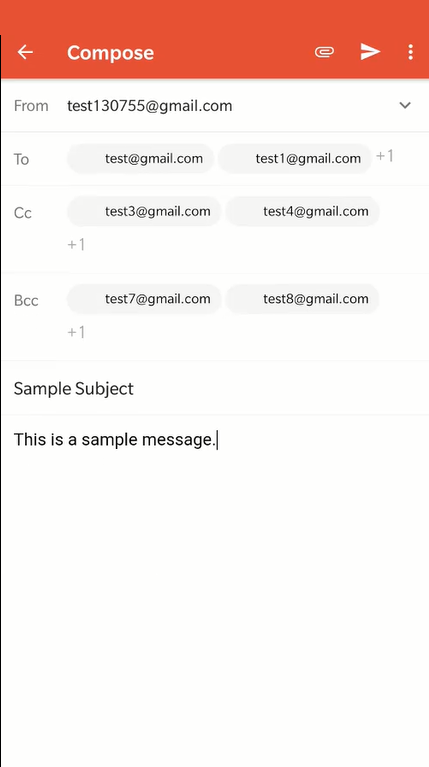 The component can launch native Email client with pre-populated email address(es), subject, body and attachments.